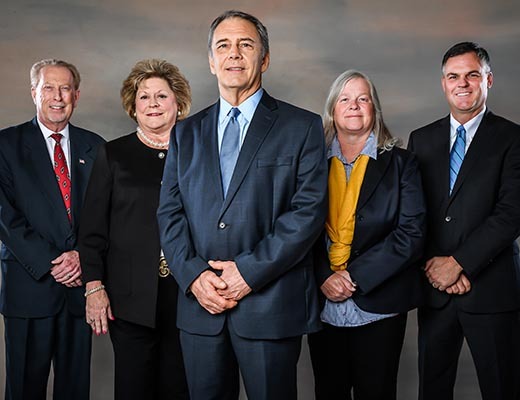 Hundreds of county commissioners, officials and staff recently convened in Catawba County, Hickory for the 111th North Carolina Association of County Commissioners (NCACC) Annual Conference. 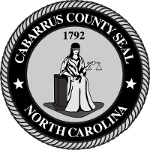 Cabarrus commissioners Morris, Honeycutt, Kiger and Shue, and County Manager Mike Downs participated in the conference, which is the year’s premier event for NC counties. 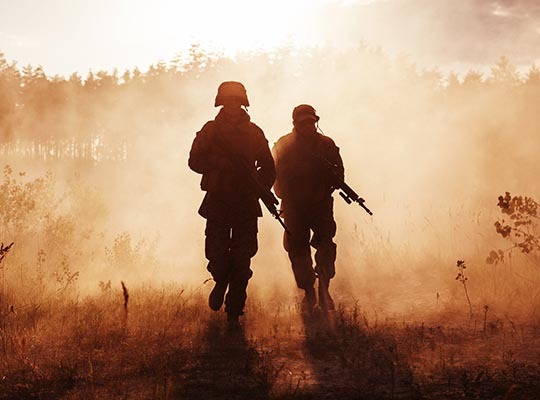 The conference provides a forum to conduct official Association business and offers educational and networking opportunities for commissioners and county staff. 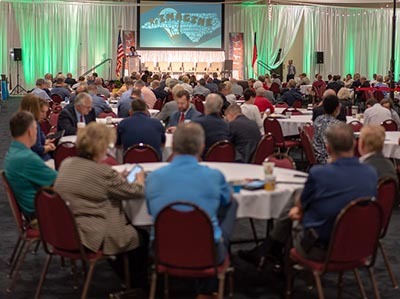 The theme for the conference was “Reimagine Your County’s Possibilities,” to encourage counties to spark change and work toward imaginative solutions to common issues and challenges. Nationally acclaimed author and journalist Sam Quinones also addressed attendees to discuss his book, Dreamland: The True Tale of America’s Opiate Epidemic. He described how counties have long been at the forefront of a challenging process to rebuild communities that have been impacted by the opioid crisis. 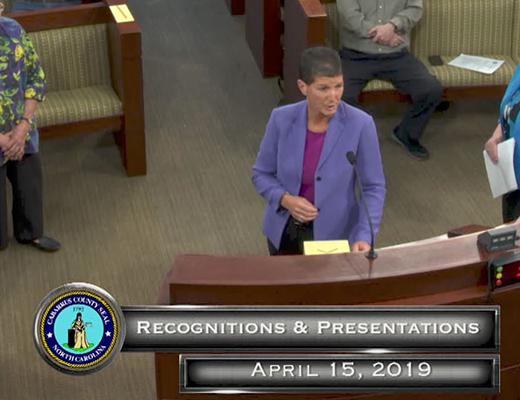 The Cabarrus County Board of Commissioners have supported several local initiatives to curb the local opioid crisis. As part of the conference, NCACC teamed up with 4-H Youth Development (a service of NC Cooperative Extension) and Boys & Girls Clubs of North Carolina to sponsor YouthVoice for the ninth consecutive year. YouthVoice brings together youth delegates ages 14-19 and county officials to promote dialogue between current county leaders and the next generation of leaders. It also helps educate youth delegates on the county’s role in their community and the complex art of governing.